A new book tells the story of the United Mennonite Church of Black Creek. 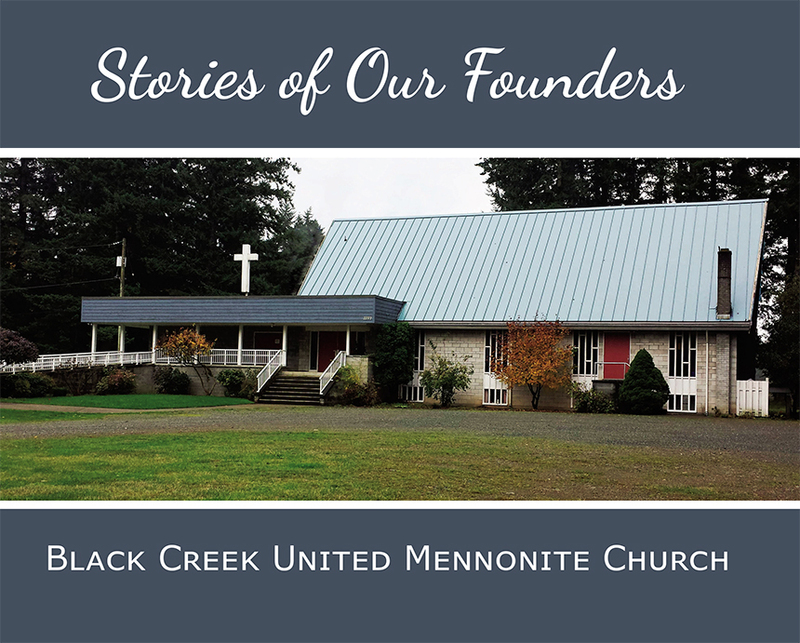 Last November, the United Mennonite Church of Black Creek launched a new book, In the Beginning—Stories of our Founders, during an evening of speakers, images and history. In the 1930s, several groups of Mennonite settlers emigrated from Russia and Ukraine, and from other communities in Canada and the United States, to Black Creek. Some of their journeys were perilous, as they fled persecution and famine, and then faced drought and the Great Depression. They came to Black Creek with little more than family, faith, culture and hope for a better future. Soon after arriving, they met for worship in homes, but soon built two simple churches: United Mennonite and Mennonite Brethren. These early settlers purchased “stump farms” and gradually turned rocks and slash into productive farms. The new book contains personal profiles of many of the early families, excerpts from their memoirs, and church history. This project was originally proposed by Pastor Gerry Binnema and the church council. A summer intern, Liesl Klaue, interviewed the elder members, whose cooperation and support made this legacy a reality. Terry James edited the manuscript and crafted a beautiful book coinciding with the 80th year of the church establishment on March 24, 1937. Serving many single-parent families in the area by offering several programs for children. 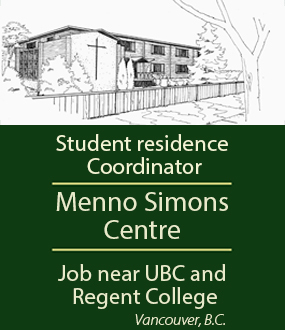 Posting weekly messages on the church website (umcbc.ca) is also drawing a small following. “I can’t guess where God will take us over the next 80 years, but this is the vision for maybe the next 10,” says Binnema. With files from Amy Dueckman.